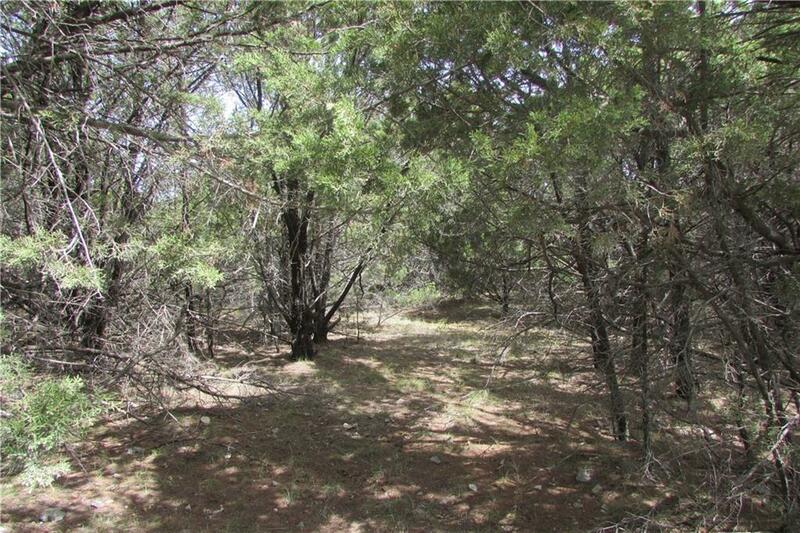 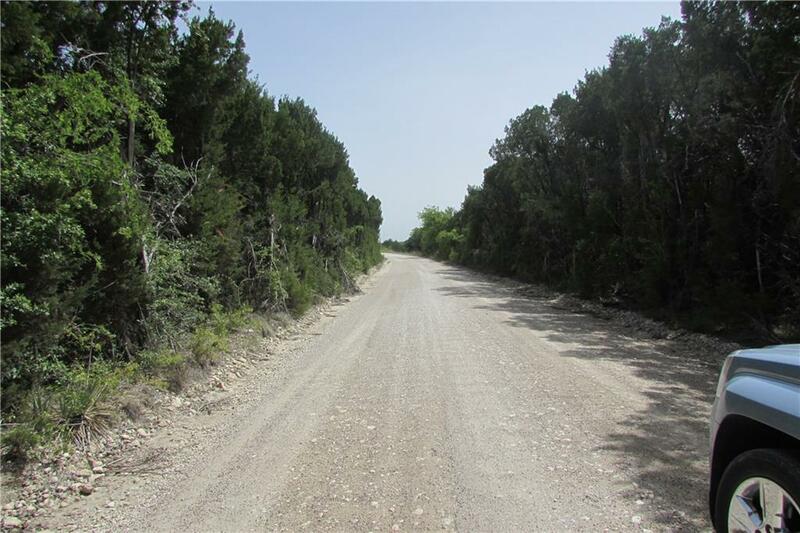 18 plus or minus acres located just outside Meridian Texas on County Road 1105. 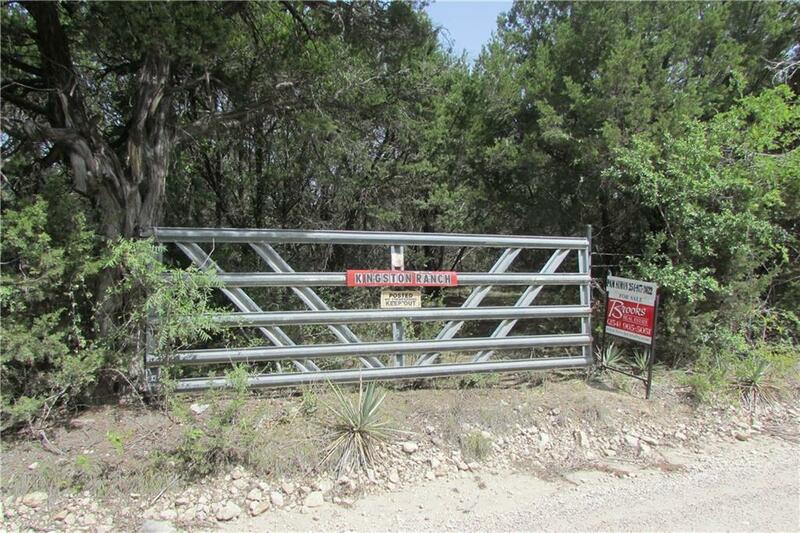 Beautiful treed property, good fences with seasonal pond located on a gravel road. 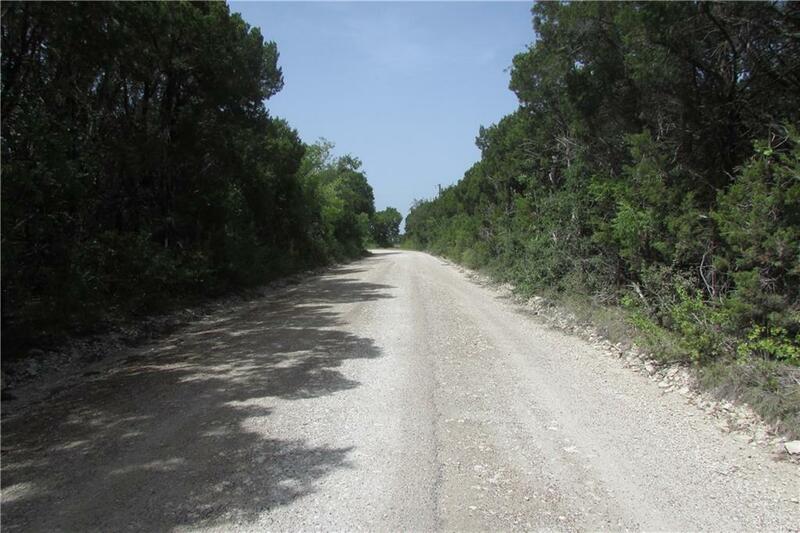 Offered by Pamella Simon of Brooks Land Gallery, Inc..